Do you want to save more time on updating AMD ATI Radeon HD 4800 series drivers? There are three ways you can use to update the driver. Just choose an easier way for you, which will save you much time. 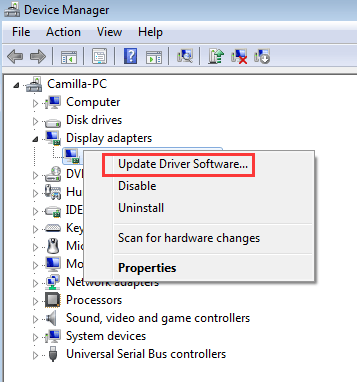 This is an easy way for you to update the driver. You don’t have to search online for drivers. 3. In Device Manager, expand category “Display adapters” and right-click on ATI Radeon HD 4800 series. Select Update Driver Software… on the context menu. 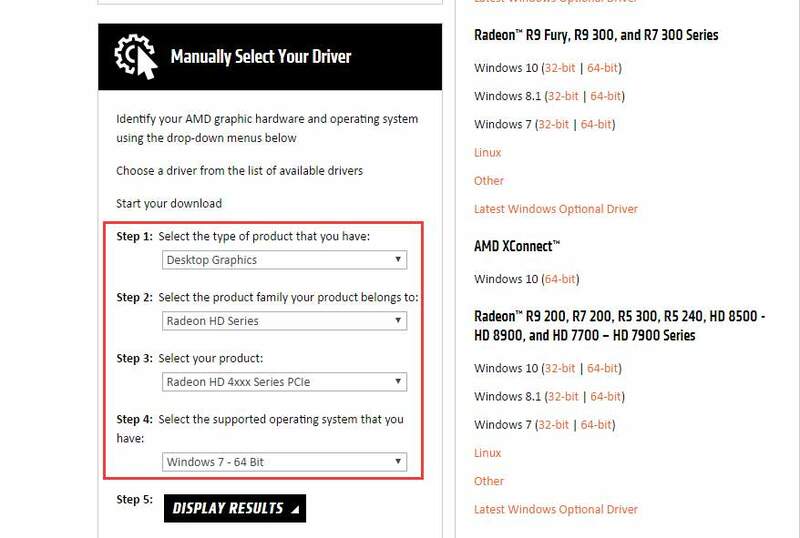 If you know much about computer and drivers, you can download and install driver manually from AMD. Visit here with your operating system then locate the driver that you need. 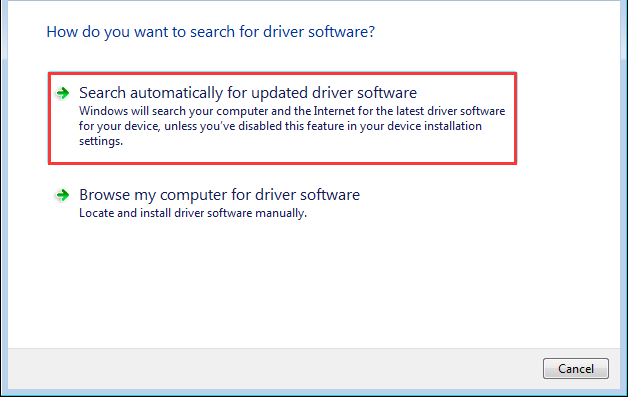 If you have difficulty updating the driver manually, you can use Driver Easy to update the driver automatically. 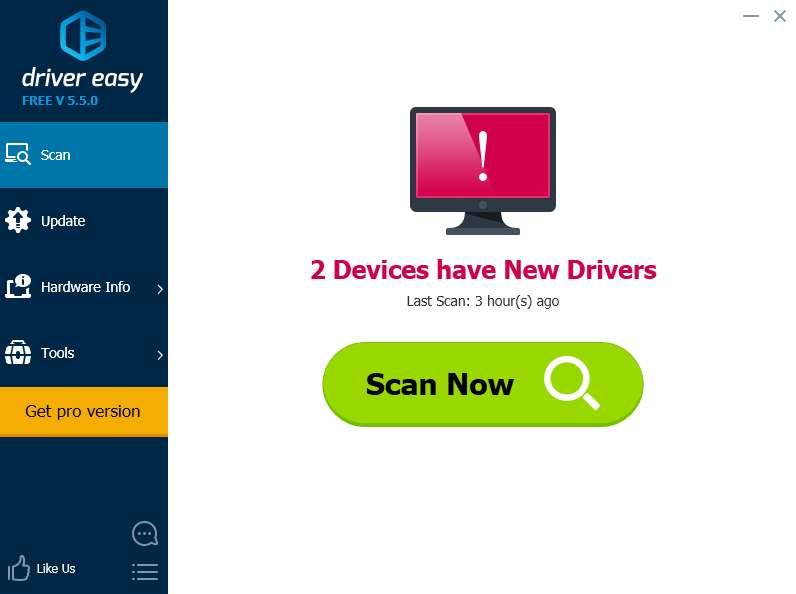 Driver Easy will scan your computer to detect all problem drivers then provide you with new drivers. It has Free version and Professional version. Both versions can be used to download drivers automatically. But with Professional version, you will get higher download speed and all features including the one-click update features. 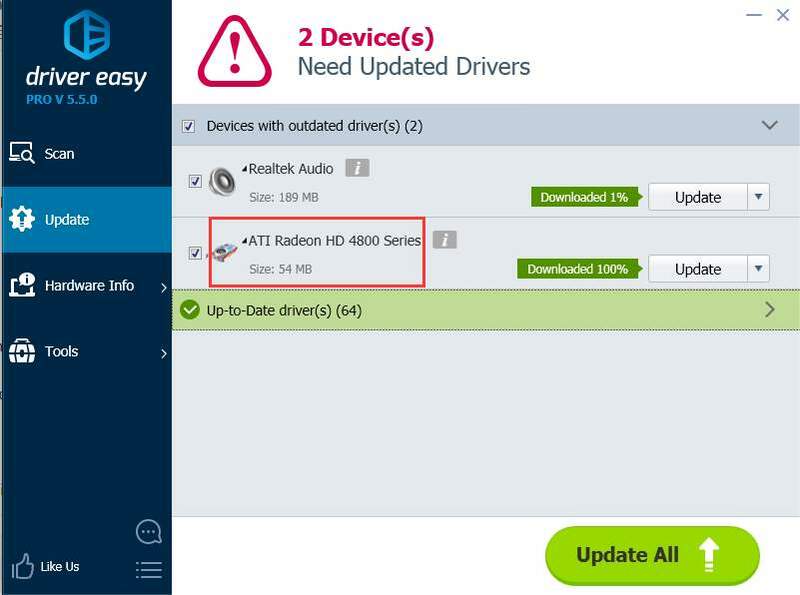 To update ATI Radeon 4800 series drivers, all you need to do is click your mouse 2 times. 1. Click Scan Now button. Then Driver Easy will scan your computer in a few seconds then provide you with new drivers instantly. 2. Click Update button. 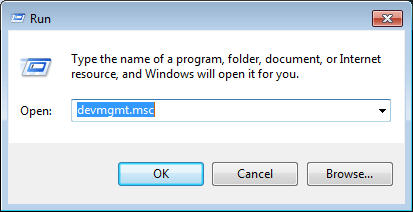 Then the driver will be downloaded and installed automatically. Driver Easy Professional version provides 1 year tech support guarantee, which means you can contact us for further assistance regarding any driver issue including the ATI Radeon HD 4800 driver issue. And it offers 30-day money back guarantee. You can ask for a full refund if you are not satisfied with the product. Hope you find an easier way to update AMD ATI Radeon HD 4800 drivers.